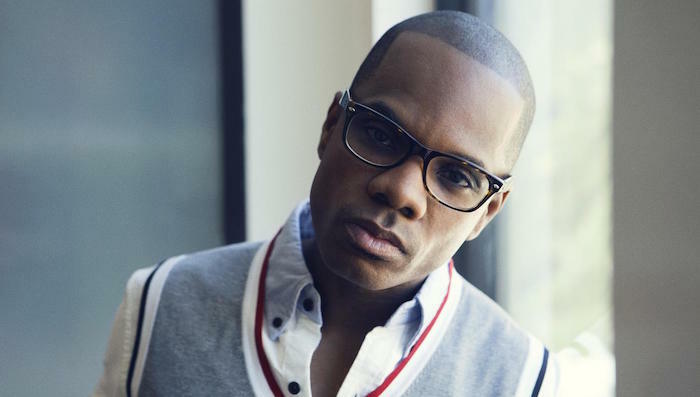 Watch: Kirk Franklin Urges People: "Dont' Give Up"
In the interview below, Franklin speaks on the evolution of gospel music and rebuilding the church following the release of his 11th album and no. 1 album, Losing My Religion. 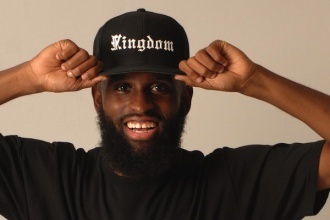 Jermaine Dolly uses Periscope to share big news: He’s gifting all of his supporters with free music on Christmas day!